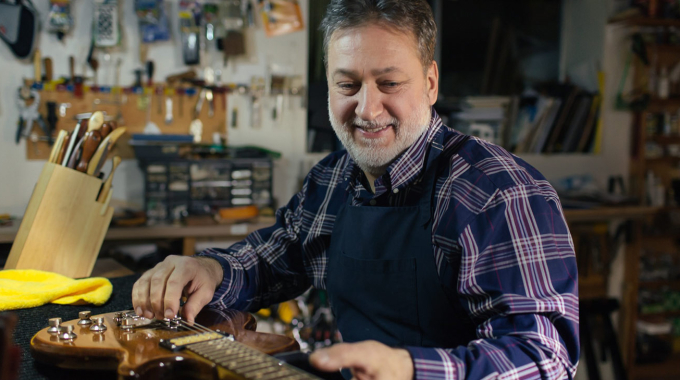 One of the things I love to tell new clients and customers about my work is that I have a lot of experience as a Vancouver guitar repair specialist. But, does that really matter? Shouldn’t anyone with the right training be able to fix and maintain your guitar? 1. Every make and model of guitar is different. In the same way that different auto mechanics focus on different kinds of cars, not every guitar repair specialist can work on acoustics, electrics, or individual brands. That’s because each manufacturer (and each accompanying model or series) has its own wood, electronics, and other distinct features. By finding a guitar repair shop that knows how to work with a guitar you have, you can save yourself quite a bit of time, money, and stress. 2. The wrong Vancouver guitar repair specialist can actually make a problem worse. In extreme cases, having someone who is unqualified or inexperienced work on your guitar can actually lead to a problem getting worse. Or, a minor issue could become something that can’t be fixed at all. This shouldn’t be very surprising, when you consider how many details go into each guitar that is produced. The last thing you want is for someone to unintentionally damage your instrument or make an existing problem worse than it was before. 3. 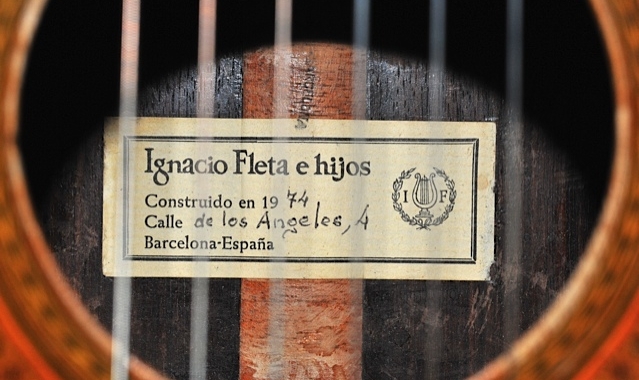 An experienced guitar repair shop can adjust your instrument to the way you play. Guitar repair isn’t always just about fixing things that have gone wrong; a good specialist can also make alterations or improvements that better fit the guitar to your body or style. This is particularly true in regard to things like strings, tuners, pickups, and frets. With a bit of expert help, you can turn a great guitar into a “custom” model that perfectly suits your style. 4. An experienced specialist is going to have (and keep) a good reputation. 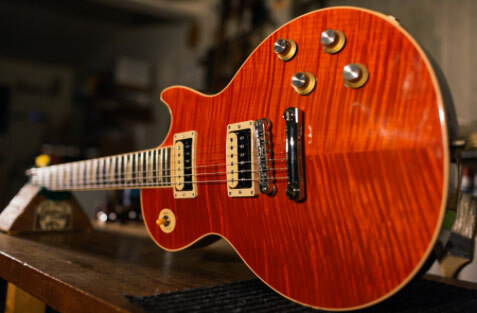 Generally, when someone has been around this business for a while, it’s because they love guitars and have given great service to dozens of other people. That means they have a great track record, and also a reputation to protect. You should be able to feel confident that they’re going to treat you well, too. For most of us, a guitar is more than a tool – it’s an instrument that we love and enjoy. With that in mind, don’t trust yours to just anyone. Call or email me today to see how I can help you keep your guitar looking and sounding its very best. 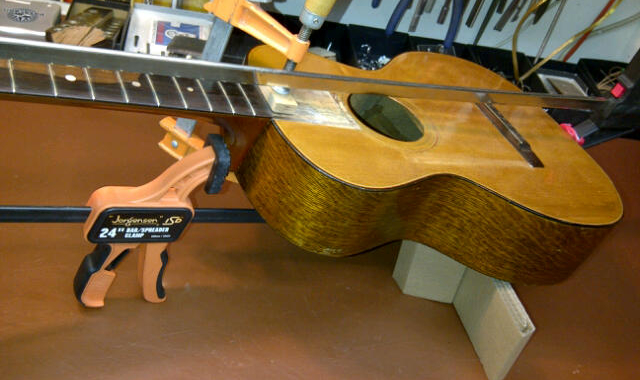 What Makes One Vancouver Guitar Repair Shop Better Than Another? Do you need help with guitar repair, guitar restoration or setup? Are you ready to take your guitar sound to next level?